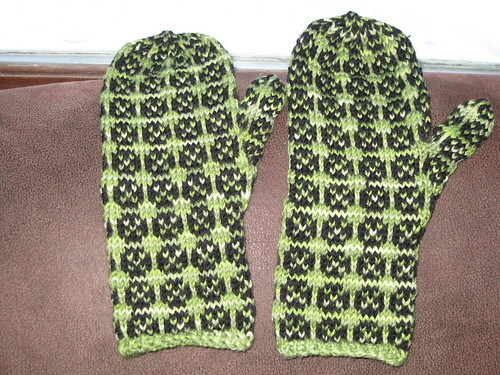 I finally completed a set of mittens to sell in my Etsy store located here. They are made from 100% wool, and before you say that $25 is too much, realize that it cost me almost $24 to buy the yarn. Not much of a profit margin there. 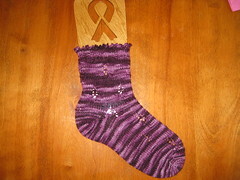 I do also take custom orders.